Bicycling between Center City and West Philadelphia is about to change dramatically. The closing of the South Street Bridge will disrupt the commute pattern for nearly 1000 cyclists. 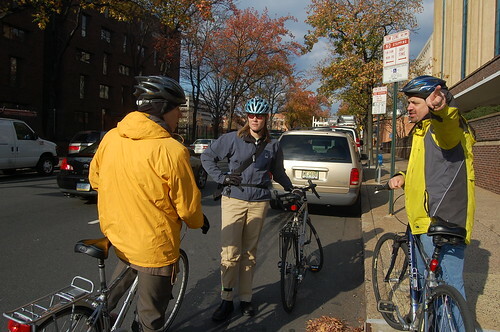 The Bicycle Coalition is working behind the scenes to ensure that new traffic patterns are safe for bicyclists. Look for more bicycling detour information on the BCGP website in the coming days.